Thailand is a fascinating country, with a unique culture, a long and proud history, and a bright economic future. Unfortunately, Thailand has not always lived up to its full economic or developmental potential. Thailand has enjoyed significant growth and development over the past 30 years, and continues to mature in a measured, sustainable manner. However, peer countries such as S. Korea, Malaysia, and Singapore have previously outpaced Thailand’s development. Dr. Larry Persons has recently published a fascinating book that carefully analyses the Thai leadership style. Dr. Persons was born and raised in Thailand, and earned a Ph.D. from the Fuller School of International Studies. He is well-qualified to research and evaluate the unique aspects of Thai leadership culture. Person observes that Face has five (5) dimensions. He spends a great deal of time patiently describing these dimensions, which are “Face Eyes”, Honor, Public Acclaim, Accumulated Goodness or Moral Strength, and Radiant Power. The important concept of “Loss of Face” is also diligently explored and explained. The bulk of the book is devoted to the historical and current norms of Thai leadership style. Person references a great deal of academic research to provide support for all of his observations. Person observes that the secret to true success in Thai leadership is “Rather than simply lording power over followers, leaders can choose to nurture warm relationships with them. It is an approach that preserves and perpetuates the bond between leader and follower. It lends longevity to relationship, and it also arouses a valuable sense of harmony in local collectives.” This is certainly valuable advice for Thailand executives, and is wise advice for leadership in most global cultures. 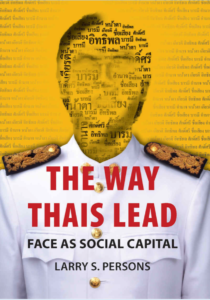 If you are an executive or in a leadership position in a Thailand based organization, or want to improve your relationships with both Thai leaders and Thai subordinates, I highly recommend this book. I strongly recommend expatriate leaders in Thailand to buy this book, and read it at least once per year during their Thailand leadership tenure. 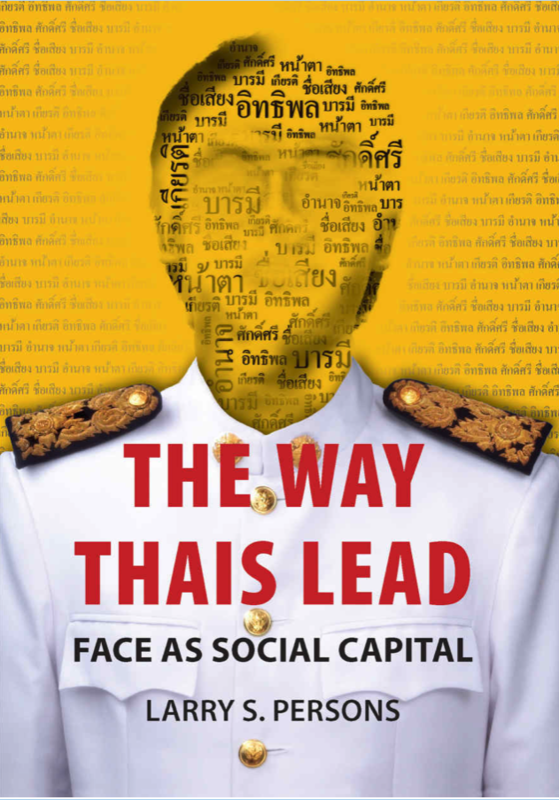 I would also recommend this book to Thai junior executives who wish to improve their leadership performance to more effectively lead Thai teams and organizations.